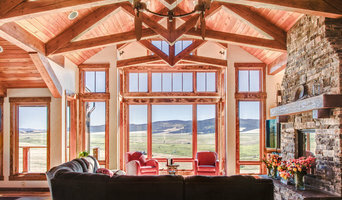 Denver Architectural and Interior Photographer with over 25 years of professional experience. I'm a architectural and documentary photographer and videographer. My aim is to provide professional photos but be easy to work with. I use simple pricing and set clear expectations. Photographing real estate and headshot photography. Years of experience shooting for large commercial clients to small independant businesses, publications, and home owners. Professional Photographer specializing in architectural style photography show casing interiors and exteriors. Also specializing in product photography and Landscape/Wildlife fine art photography. Classic cars are a big part of my business aswell. HoppdMedia specializes in creating impactful content (video, photography, a logo, a website or anything in between, we’ve got you). Our ultimate goal for every project is to know you and your business inside and out and create high-quality media solutions tailored to your needs and wants. LTI Media is a professional video and photography production company in Missoula, Montana. We produce some of the best Real Estate Photography and Videography in the industry! 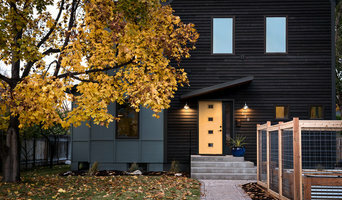 Jessica Lowry Vizzutti is a Missoula, Montana based architectural and interior photographer. Born and raised in Atlanta, Georgia, she earned a degree in Journalism and Telecommunications from the University of Georgia. She has worked as an editorial and commercial photographer since 2003 and is a member of ASMP. She loves shooting beautiful buildings and interiors and meeting the people that help create them. 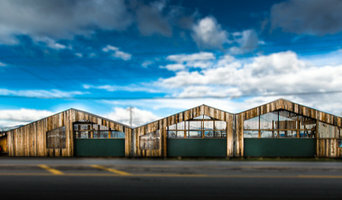 Architectural photography, video and 3D Virtual Tour service. Before you call any potential photographers, make sure they have good references. Friends who've sold or rented homes before are great resources, as are local real estate agents. Look through each Montana photographer's online portfolio to make sure what you're looking for is being offered. Once you've done that, it's a good idea to walk around your home and write down exactly how many and what types of shots you'll need. Include any specifications you might have, such as angles, things to consider about your home’s Victor, MT site, the time of day you think will be best and aspects of your home you want to highlight. Find a home photographer on Houzz. Narrow your search in the Professionals section of the website to Victor, MT photographers. 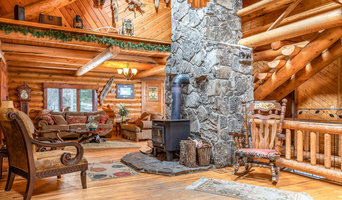 You can also look through Victor, MT photos by style to find a room you like, then contact the professional who photographed it.